In collaboration with the Russian IT Hub in the UAE, we officially start a local presence in Dubai. 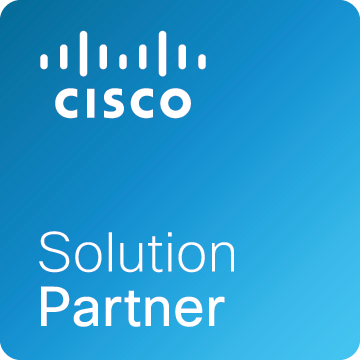 We now have a local presence in India to support Cisco System Integrators. New Aurus PhoneUP 4.8 for CUCM is available for download. Telecom Specialist & Software Developer of Toyo Tire Canada Inc.